We are an online ASL CEU provider which focuses on quality entertainment that fulfills our users' educational goals. After decades of interpreting, Jeffrey and April Dunlap were tired and frustrated with the available online CEU options. 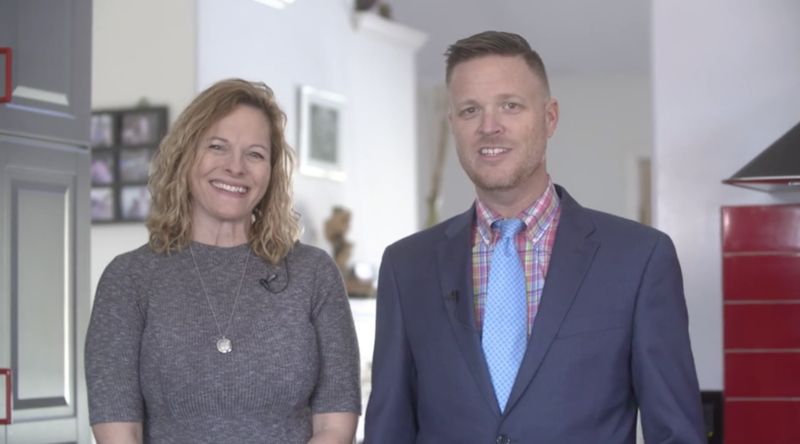 They decided to team up with their Deaf friends and create CEUflix – a company that focuses on creating entertaining and relatable content that educates ASL interpreters. Get instant access to all our online courses and get your CEU's.